The Age of Big Data is just beginning and it’s already looking like a period of tumultuous, historic change. But what kind of change? 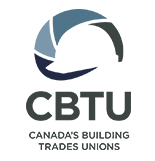 And what role should government play? 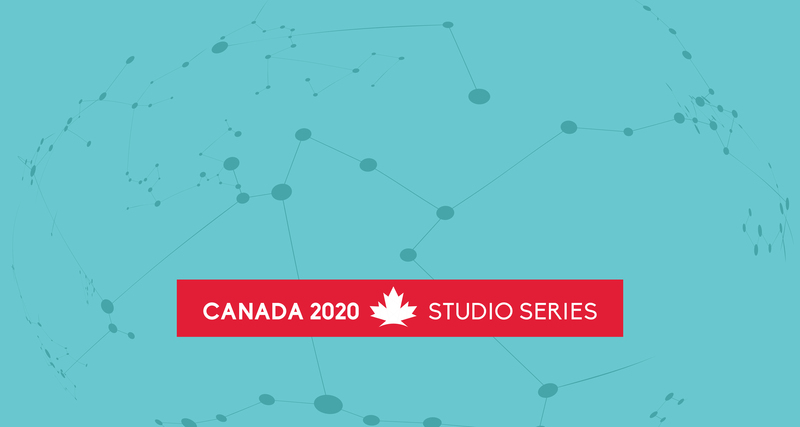 On Wednesday, April 19th, we’re hosting the next installment in our Canada 2020 Studio Series where we will debate the role of government in the age of big data. Don Lenihan and Rachel Curran will argue whether or not our our governments should not be first-tier developers and users of Big Data and analytics in the coming decade. BE IT RESOLVED THAT the best way to ensure these tools will be used for good rather than ill is for our governments to play a strong leadership role—indeed, to become “first movers”—in the development and use of these emerging tools. Arguing for the resolution is Don Lenihan, Senior Associate of Policy & Engagement at Canada 2020. Arguing against the resolution is Rachel Curran, former Director of Policy to former Prime Minister Stephen Harper.